Posted by FTR ⋅ January 21, 2003Post a comment Email This Post Print This Post Tweet This! 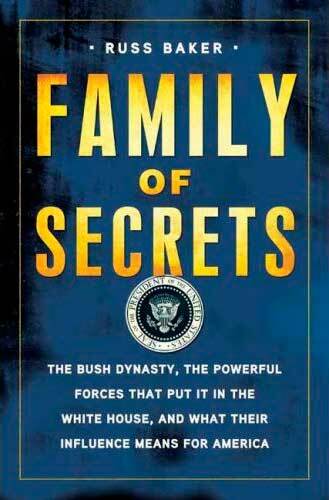 Highlighting the structural economic connections between the Bush family and the Saudi elite, this broadcast develops some of the business and para-political relationships that W’s relatives have with the milieu implicated in the attacks of 9/11. These structural economic relationships enable and, to a certain extent, precipitate the conspiratorial processes of which the events of 9/11 are a part.